We have revamped this year’s impact report to simply show the remarkable impacts across many areas, including employment, disability services, and social inclusion, that our loan partners are achieving. The positive outcomes achieved are far reaching and will continue to unfold as their businesses mature. 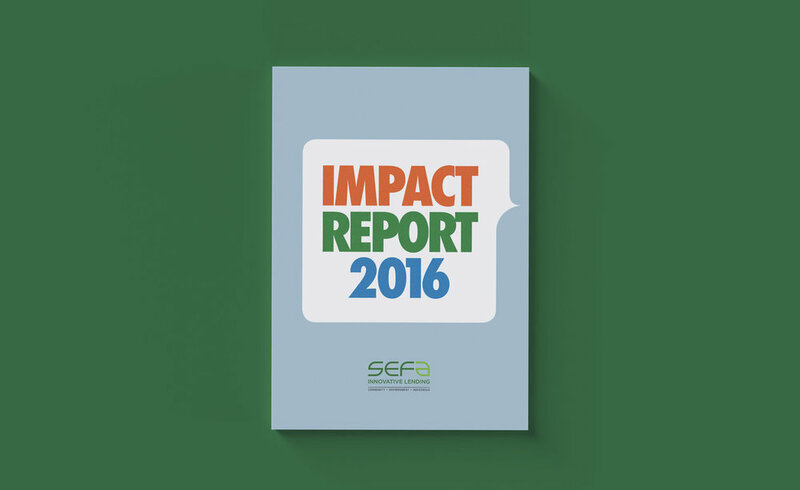 This report is not only a communication tool for our existing stakeholders, it is a highly motivational document for the Sefa staff. Many of the loans take much time and effort on behalf of the Relationship Managers due to the nature of the businesses Sefa lends to. To see the number of positive benefits these partners are having in the community puts a spring in the step of the Sefa staff.